The meaning of the name Backhurst is 'wood by a stream' so we can only imagine that the original Backhurst's earned their living working the woodland as backwoodsmen. Even today, logs still play a big part in this generations of Backhurst's life. 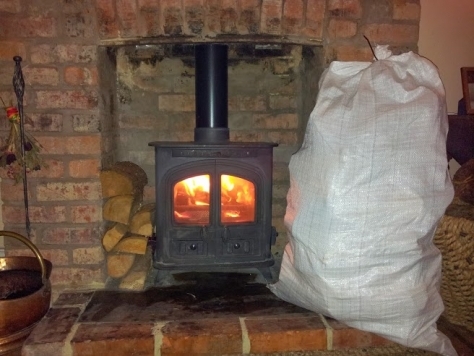 We have our own wood processor and can supply you with our seasoned logs. Collected price from Backhurst Country Store, Normandy.